It's estimated that 67 million homes within the United States have pets. A good number of these homes regard their domestic pets just like a member of the family. And we all know that with pets, mishaps are bound to happen. 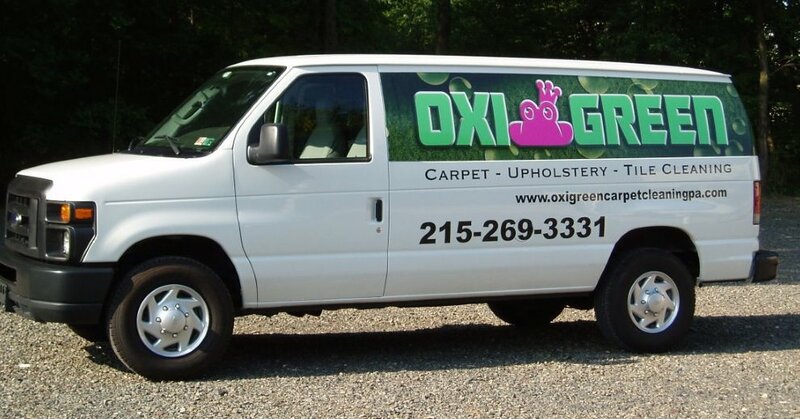 The tips and tricks in this blog post were created for you by OxiGreen Carpet Cleaning in Langhorne, PA. We would like to help you avoid an unfortunate mistake that could have been avoided when attempting to eliminate stained areas in your carpet. • Speed is the name of the game. A fast response will save you extra work. When you act quickly, your probability of being able to eliminate the stain will increase by 75%. • Since high temperature sets a good number of spots, use caution not to ever utilize an iron or hot air to dry the affected area until you are sure that the spot is completely gone. • NOTE: Remove as much of the spot as you're able by blotting liquid stains and scraping up solid blemishes, such as mud. • If the liquid spill is big and you have got access to a wet/dry vacuum, use that. • We cannot emphasize this enough: it is important to take extra caution not to do something which may spread out the stained area. • Chemical spot removers are normally implemented but we need to warn you: try it initially in a concealed region like a closet. Doing this in the beginning will ensure you do not wind up discoloring the carpet fiber or harming your carpet. If you do harm the carpet, since it is hidden, you won’t have harmed your carpet in a highly visible area. If you need to, you can easily try a completely different solution for the removal of the spot. • Work at all times from the external border toward the center when using a spot removal product. A word of caution, never scrub or scour the carpet fiber using a hard-bristled brush, furthermore don't grind the cloth into the place where the spot was either. Blot gently applying downward pressure on the area where the stain used to be. • Make certain that you thoroughly clean chemical spotters completely with water. Blot the region again until it's as dry as you'll be able to get it. It doesn't matter if you'll be removing spots on carpeting or furniture, top an absorbent pad or layer of bath towels with heavy books or some other type of heavy item. Leave the whole thing in place overnight. This helps to absorb any remaining wetness. • If you wish to fluff the fibers, lightly brush the nap. Some spots can come out with the do-it-yourself strategy but whenever you need skilled professional help, contact OxiGreen for help. OxiGreen has many years practical experience working with the toughest blemishes you can possibly imagine. Our years of working experience make us skilled to safely and effectively get out just about any spot. For professional help with those stains, give OxiGreen in Langhorne, PA a call today. We might be reached at 215-269-3331 or at our website at http://oxigreencarpetcleaningpa.com . We are here to help you out with your carpet and upholstery cleaning requirements. Trust us to get the job done right!